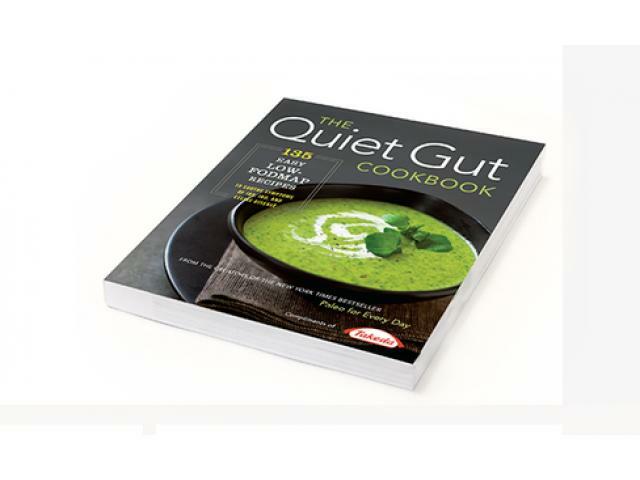 Free The Quiet Gut Cookbook By ENTYVIO! 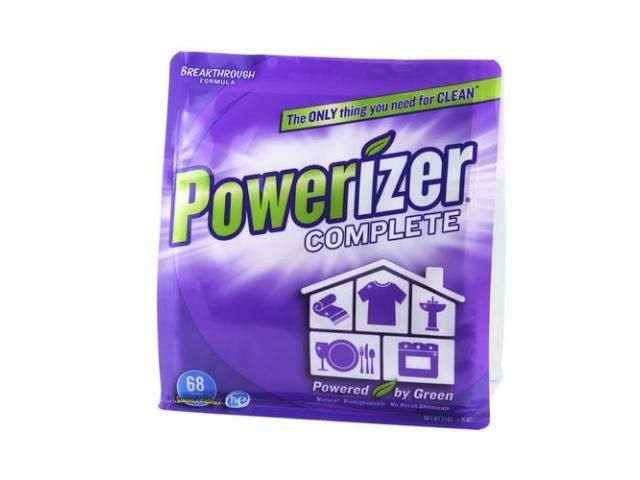 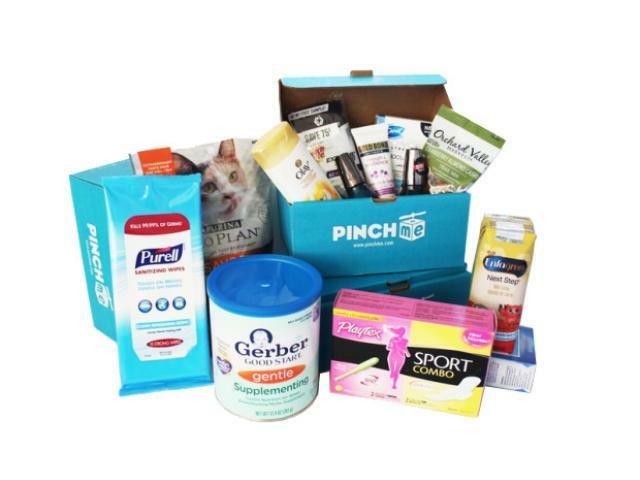 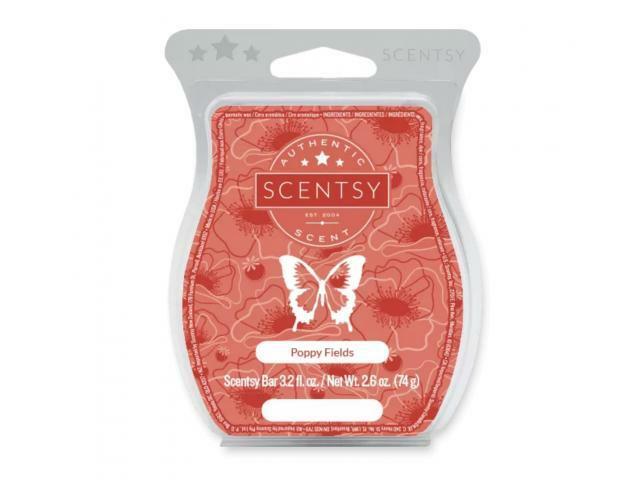 Free All-Purpose Home Cleaner By Powerizer! 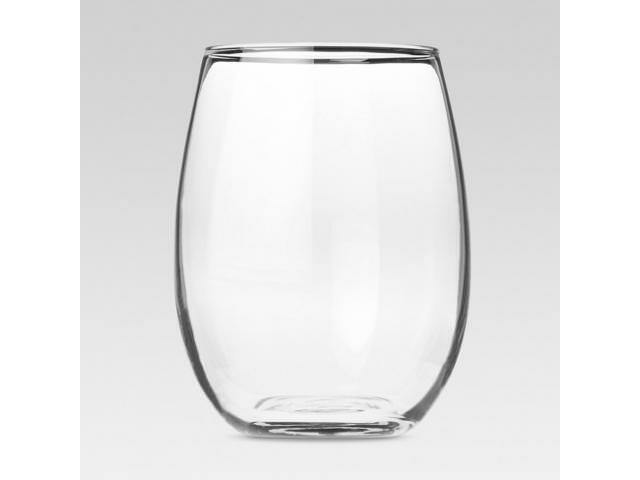 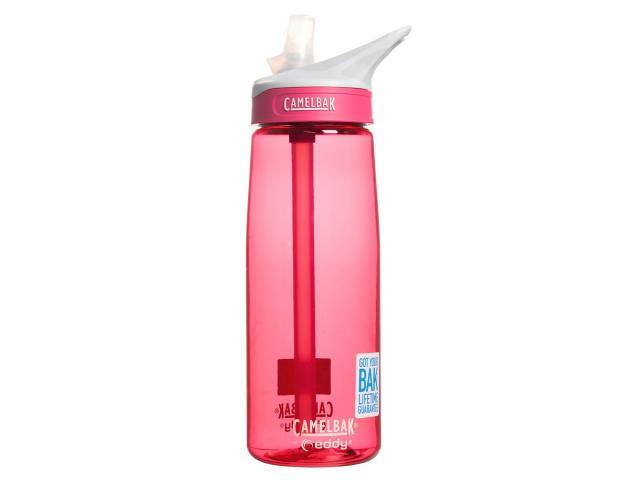 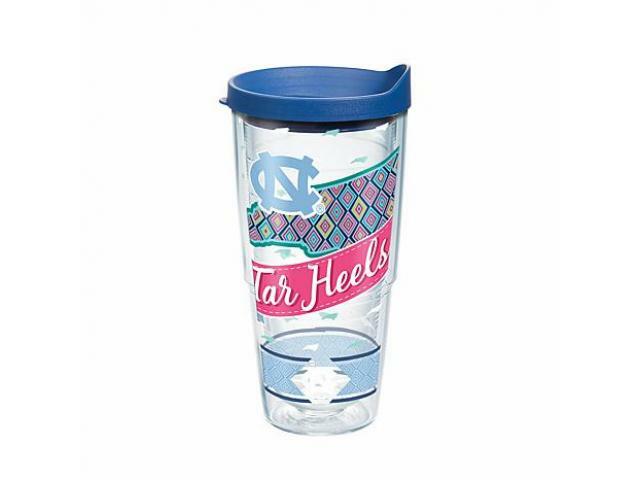 Get A Free Stemless Wine Glasses Set From Target! 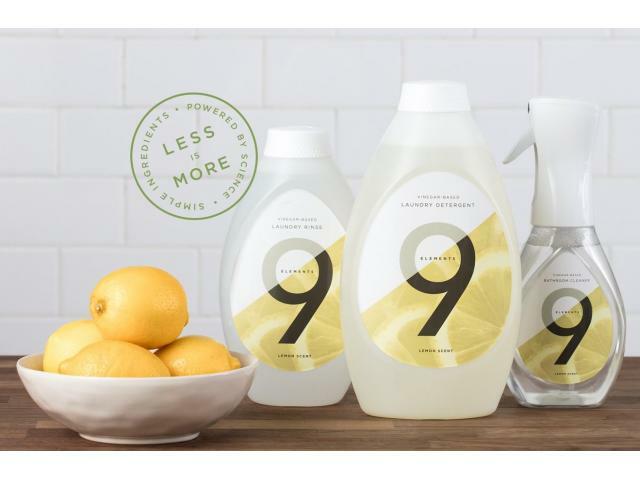 Free Eco-Friendly Cleaning Products By 9 Elements! 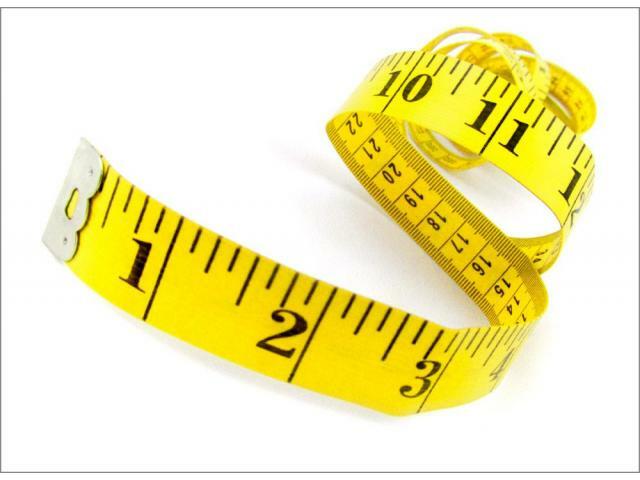 Get A Free Prestone 9-1/2 Lb. 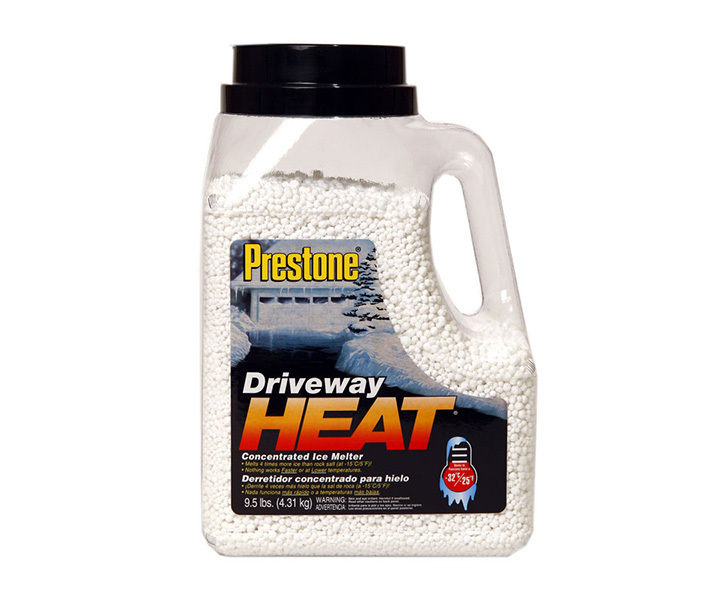 Jug Driveway Heat Ice Melt! 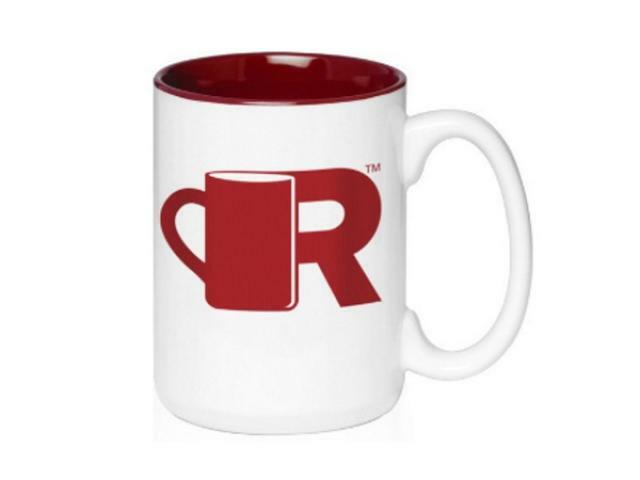 Free Coffee Shop Mug By Roofers! 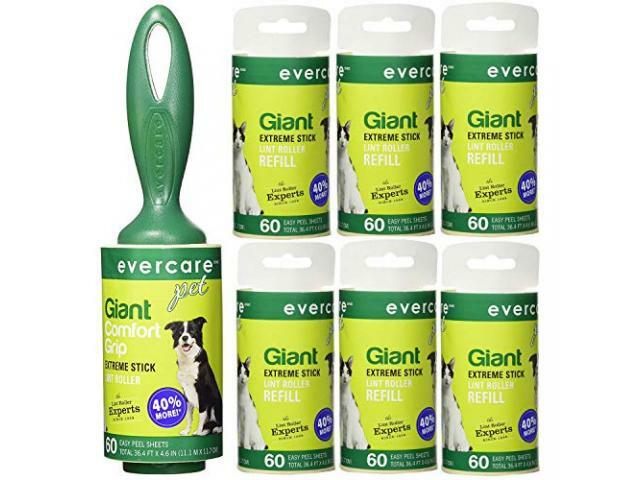 Free Lint Roller By Evercare!